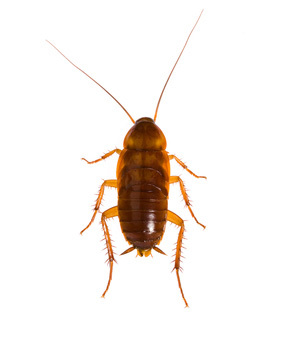 Pest Clear provide professional pest control services for customers in England's south east. We take pride in proving customers with a perfect service and aftercare. Whether they're insects, birds,rabbits,moles,foxes or rodents, Pest Clear have the tools and knowledge to remove the problem and prevent it from reoccurring. We understand how worrying it can be when your home, grounds or building become overrun with pests, and many of our clients suffer with phobias of the creatures they need to remove. At Pest Clear we know exactly how you feel, and will do everything we can to make you feel confident and secure. Pest Clear offers you a confidential and discreet service that will not be passed onto a third party to give you complete peace of mind. To find out more about Pest Clear's services, get in touch today.